As well as opportunities in the centre for informal and formal learning, people can access information and advice on a range of subjects. Have free use of computers connected to the internet. Reading Well Books on Prescription helps you manage your well-being using self-help reading. The scheme is endorsed by health professionals and supported by public libraries. 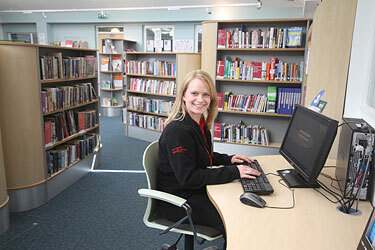 Friendly and knowledgeable staff are available to help people make full use of the library and provide advice on any council service. Provide support to apply for Diamond Travelcard and disabled parking permits (blue badges). For more information contact the For All Healthy Living Centre Community Library team on 01934 426111. Email: hlc.library@n-somerset.gov.uk or visit online.